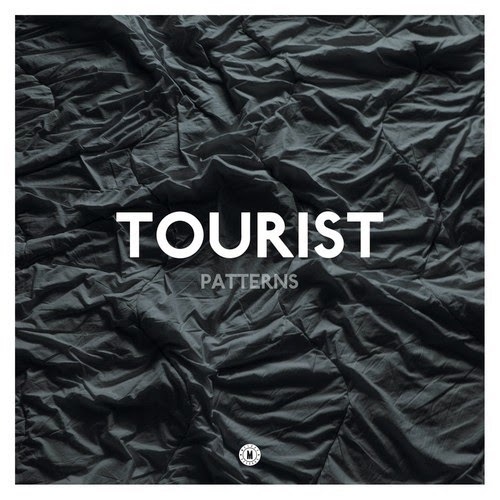 Soon, we will have a new EP from TOURIST and now he released another song from the project called "Patterns" featuring the lovely Lianne La Havas on vocals. It's quite the tune taking on the UK bass scene and flipping that into a mix of house and soul. The way a lot of these genres have unexpectedly been place together lately, yet works so perfectly makes you wonder why these combination took so long to take on. The track is excellent and should give you more incentive to check out the EP when it is released next week.